UPDATE: Due to time constraints we have had to delay the auction until June. We have now set a date for our Fundraising Auction – it will start on May 22nd – so save the date! There are some really interesting pledges ranging from a professional pet photography session, to more business oriented things like a days worth of strategy consulting, to some great jewellery items and handmade toiletries. The items have been pledged by people across the world to help us raise funds for the dogs in the shelter in Romania and to help pay off vets bills. 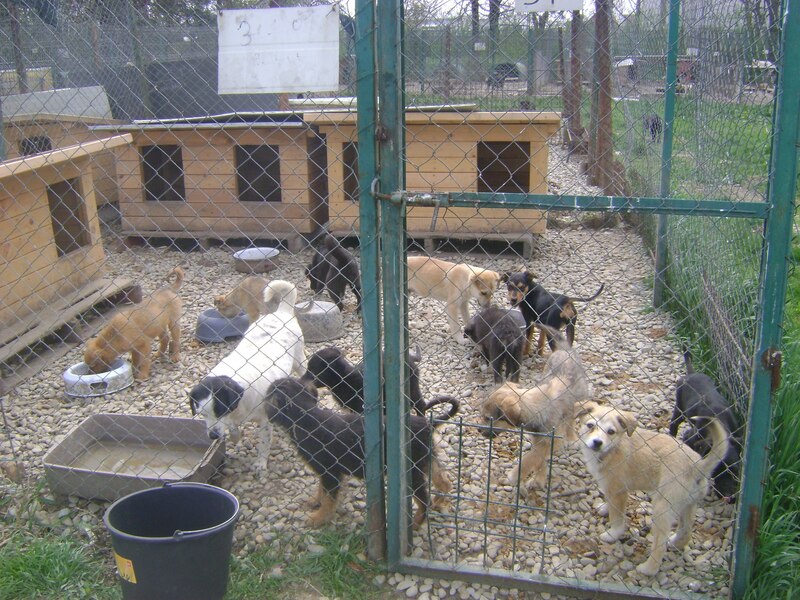 We would like to raise a substantial amount of money so that we can make some real differences in the shelter and in particular so we can give puppies and weaker dogs a fighting chance of survival. Unfortunately most of our donations go straight to pay off our vets bills as we have a constant stream of dogs, and the odd cat, that we need to take out of the shelter for medical care or that we rescue injured from the road side. The sad reality is that most animals here if they are injured are just left to die in agony – when we see this we cannot just ignore them. This is why this auction is so important. 3. Bid on items you like As always thank you on behalf of all the dogs that we help.